The proliferation of IoT and smart devices allows companies to gather more data than ever. But unless you’re a data scientist, key insights might not come easily from looking at reams of analytics. This is where data visualization comes in. The right tools can translate numbers into discoveries that boost business, using a visual language that your team and everyone across the company can understand. Here are four steps to getting underway with data visualization in your organization, and how this can contribute to sales and growth. To get actual value from data visualization, you need software with broad functionality. The best software allows you to connect to all your data sources, whether they’re on your desktop, on your phone, offered by a third party, in the cloud, or on premises. This software also should be secure and compliant with data handling standards, and be able to transform your data into dashboards and reports that attractively serve up business intelligence, so you can answer the key questions facing your company. Say you’re in charge of purchasing for a major outdoor retail chain. You wonder if and how changing weather patterns are shifting the timing of customer buying decisions. The right platform will let you combine weather and sales records to analyze how, for example, an El Niño year impacts sales of rain gear in different parts of the country. Using predictive analytics, you can better forecast buying trends then quickly visualize your data for presentation to your team. By connecting all those dots into a compelling visual report, you’ve just made that data actionable—and bankable. Your clients and colleagues want information delivered in formats that make the most sense to them. One person might prefer lots of charts and graphs, while another just wants a spreadsheet. Data visualization engines like Power BI provide dashboards that help you speak to key stakeholders across your organization—C-suite, finance, marketing, sales—in their own languages. When information is synthesized from dozens (even hundreds) of sources into visuals that distill all the complexities into easy-to-understand visuals, this helps company leadership draw the right conclusions more quickly. Your data dashboard can deliver more than just pretty reports. It can help you grow sales by revealing new, highly relevant insights. Reports from your business intelligence dashboard can tell the story of what’s going on with your market, what’s on your potential customers’ minds, and whether these customers’ needs are being met. If you have a data science team putting together your dashboards, be ready with answers to a few key questions: What is the business need? Who will be using this data? What decisions will they need to make with it? Where will they need to be able to drill down for greater insights? These answers will ensure your dashboard includes the kinds of visualization each audience needs. We tend to think of data science in left-brain terms and art in right-brain terms. Great data visualization involves both hemispheres. It can take the answers to the above questions and translate them into a visual narrative that tells a compelling story about the past, present, and future performance of your business. It also incorporates good basic design principles and leads to action. By modeling such best practices in your data visualizations, you and your team will quickly become a center of excellence for data-driven insights that have a positive impact on sales and overall business objectives. Maybe you don’t have any data scientists on board, but that doesn’t mean you have to be left out of the big data revolution. Anyone in your company can take advantage of powerful analytics and interactive visualization tools. 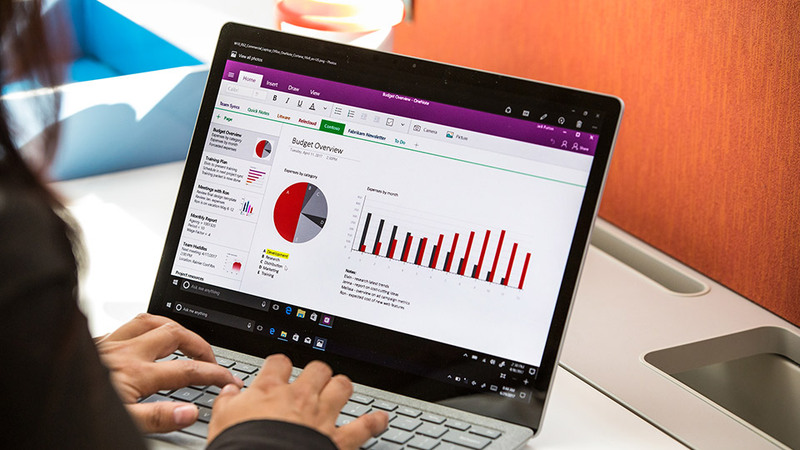 With tools like Microsoft Power BI, you can start to use your data to derive fresh insights, discover new marketing opportunities, strengthen your sales, and grow your business over the long term. To see data visualization in action, take a tour through our Power BI Sales and Marketing sample. 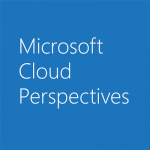 To stay up to date on the latest news about Microsoft’s work in the cloud, visit https://cloudblogs.microsoft.com.